These statistics are generated based on the current listing's property type and located in Zone 15. Average values are derived using median calculations. 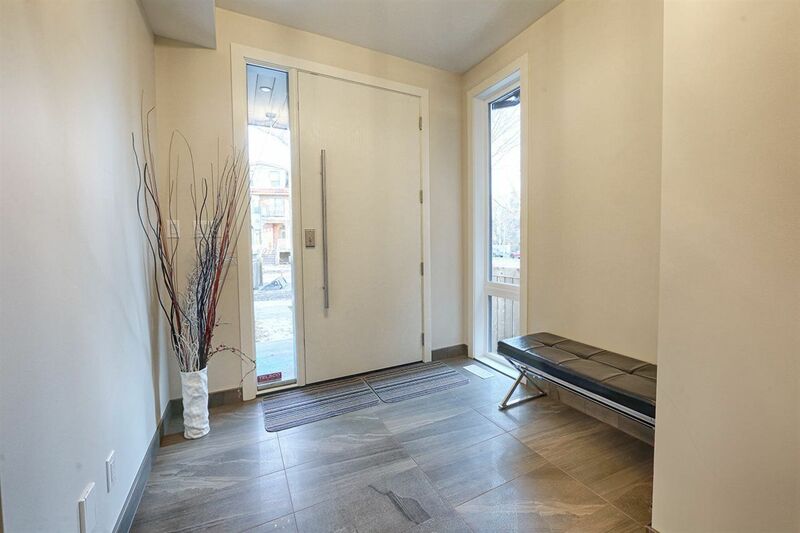 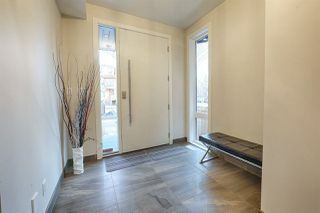 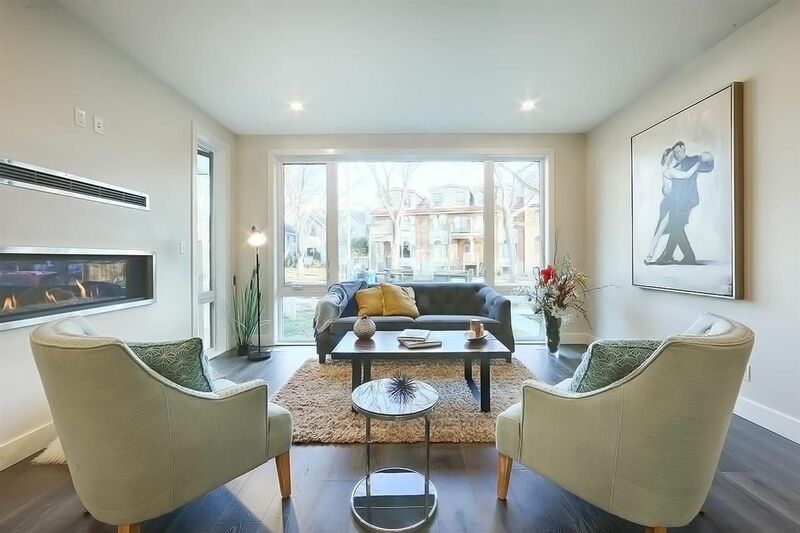 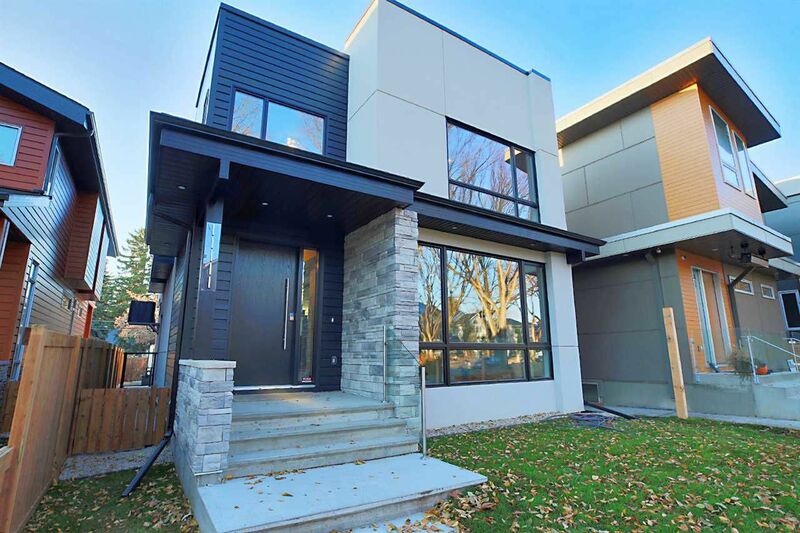 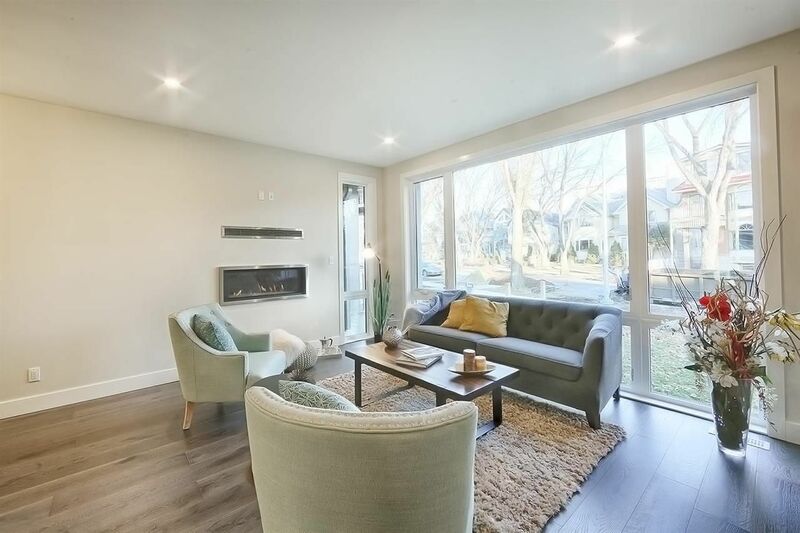 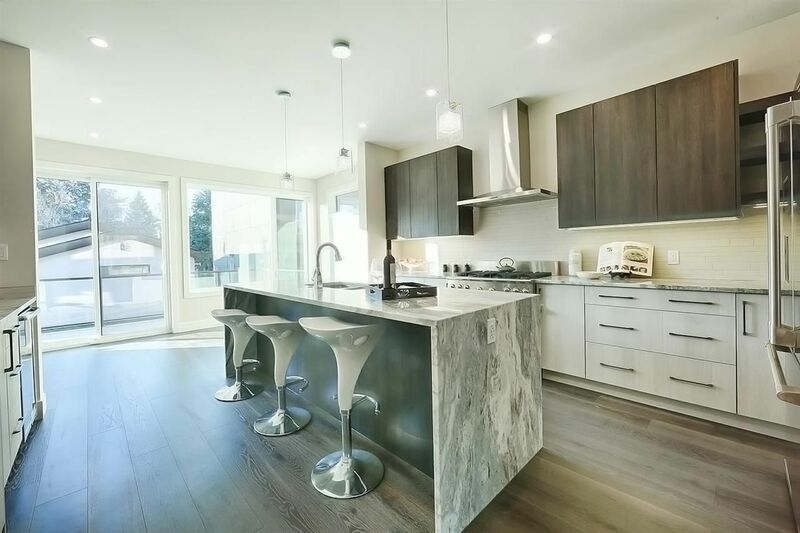 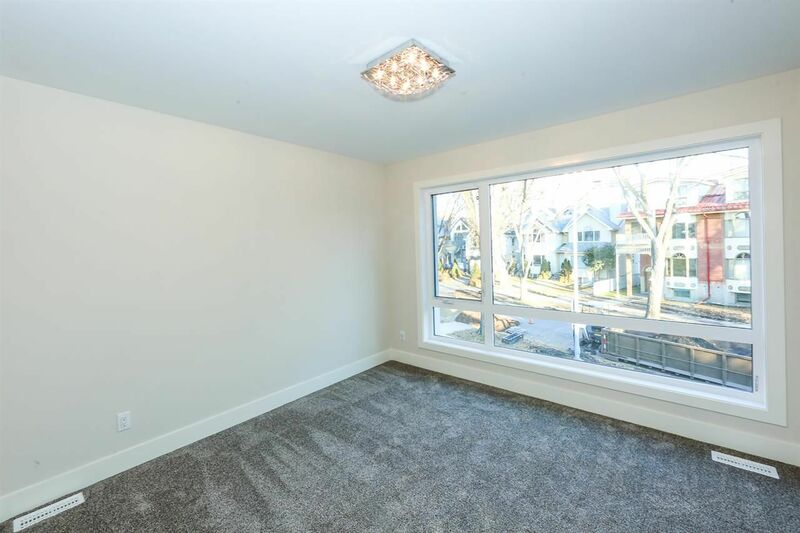 Prime location across from the University, this pristine modern home has it all; including a separate entrance to the fully finished basement with kitchen area. 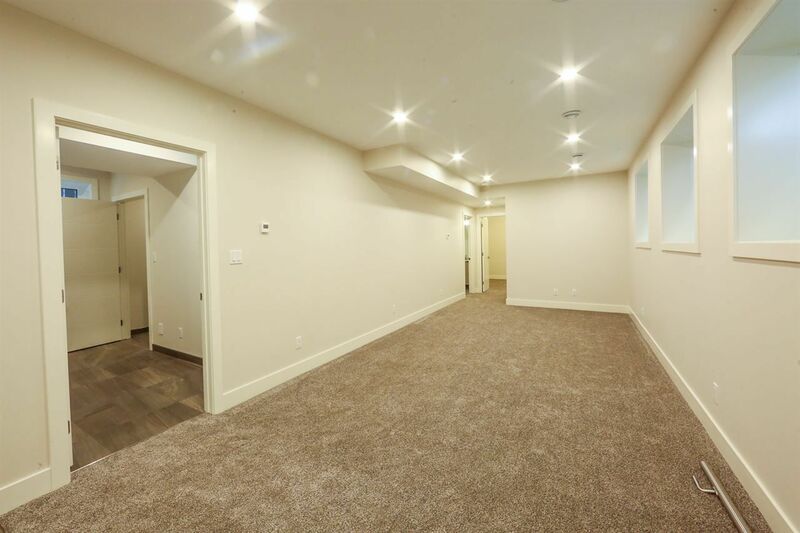 Get ready to be impressed as you enter this ~2450 sq ft home with a total of 5 bedrooms, 3.5 bathrooms, south facing deck, yard & heated double garage. 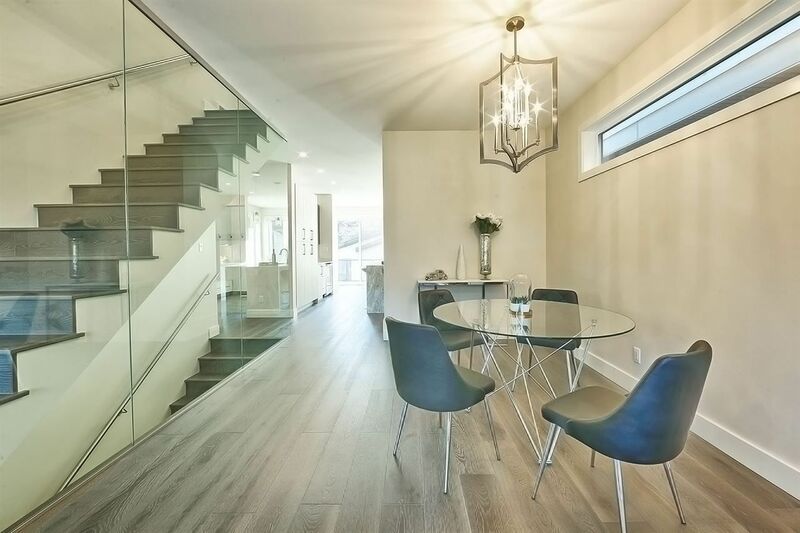 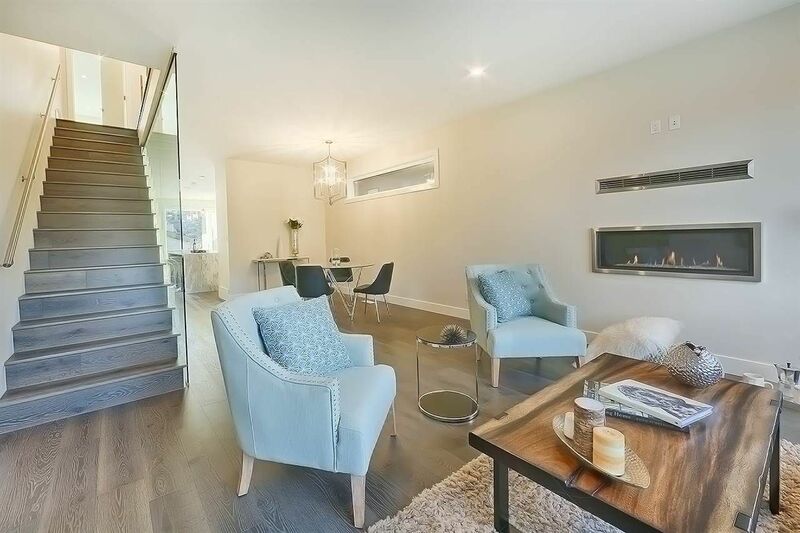 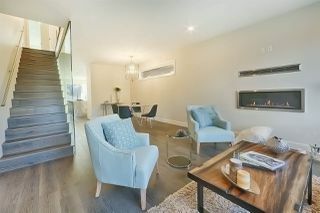 Notice the custom glass wall encasing the floating staircase in the expansive living room which boasts engineered hardwood flooring, modern colors & trim. Beautiful kitchen with granite counter tops, 8' waterfall island, high end stainless steel appliances with a 6 burner gas stove. 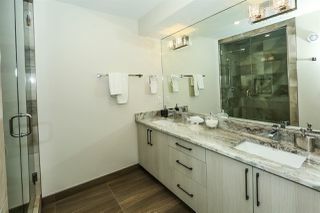 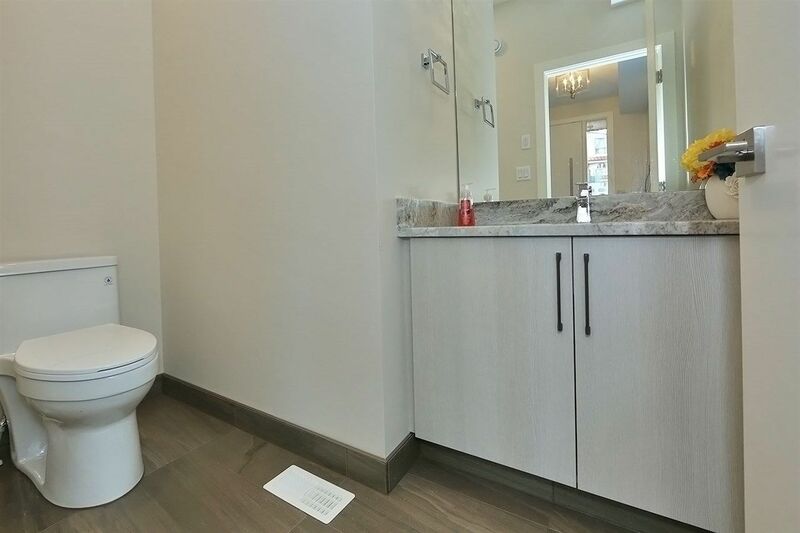 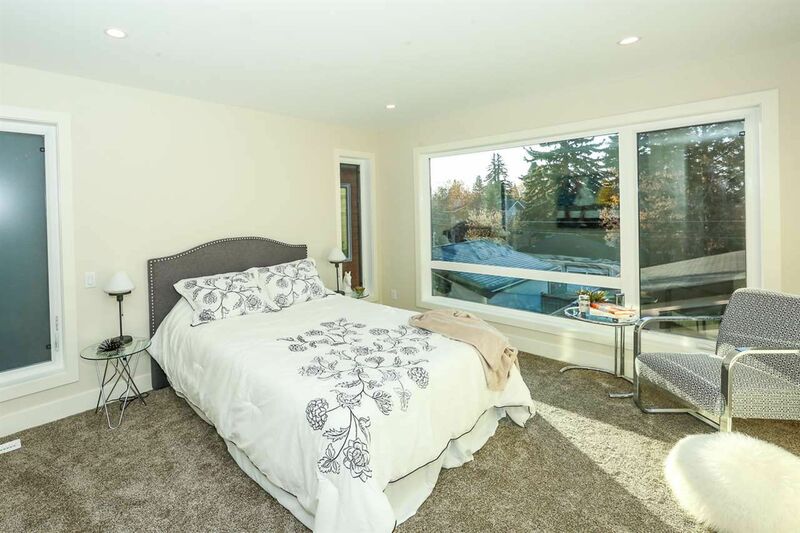 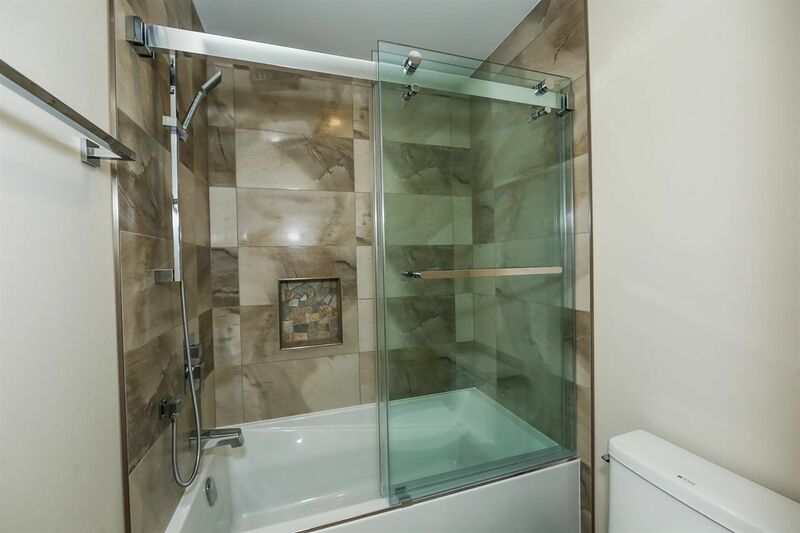 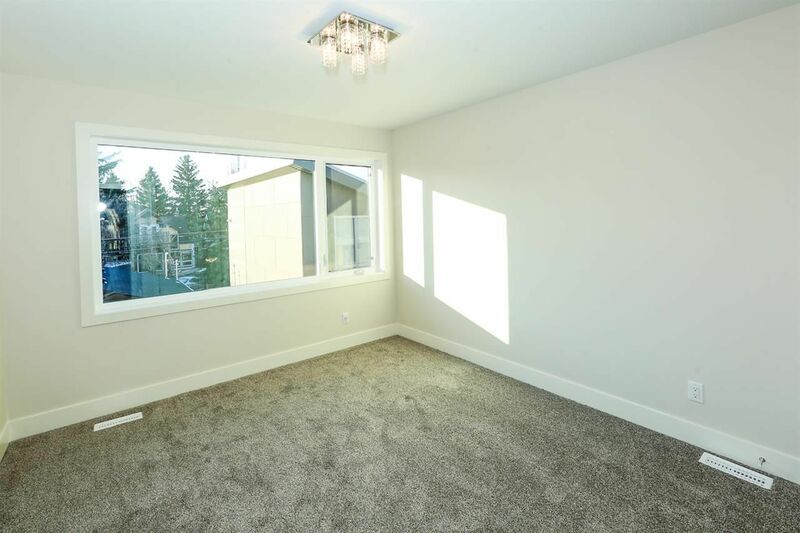 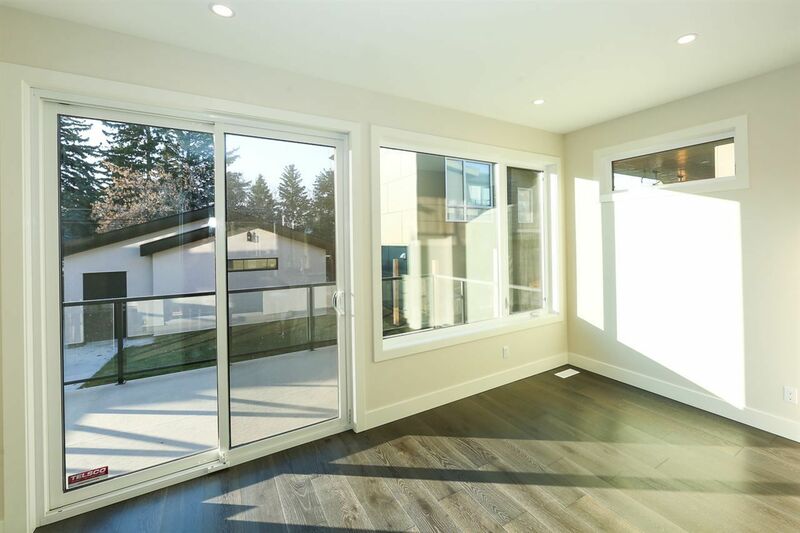 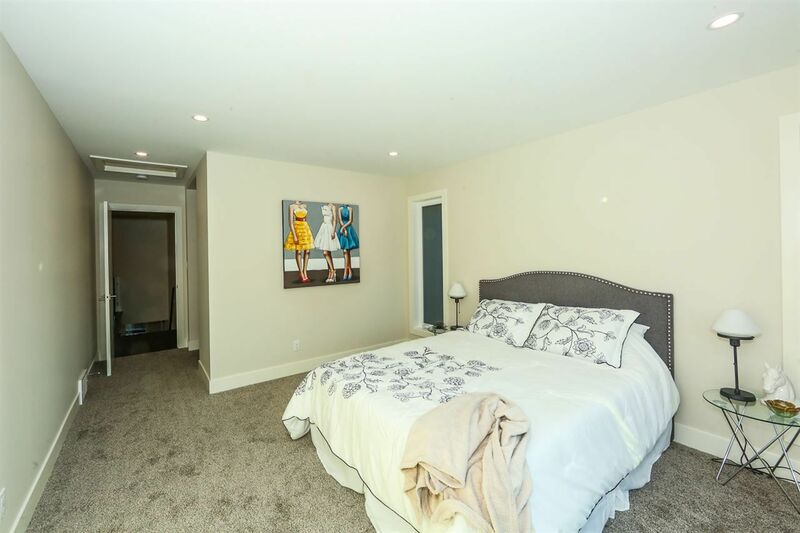 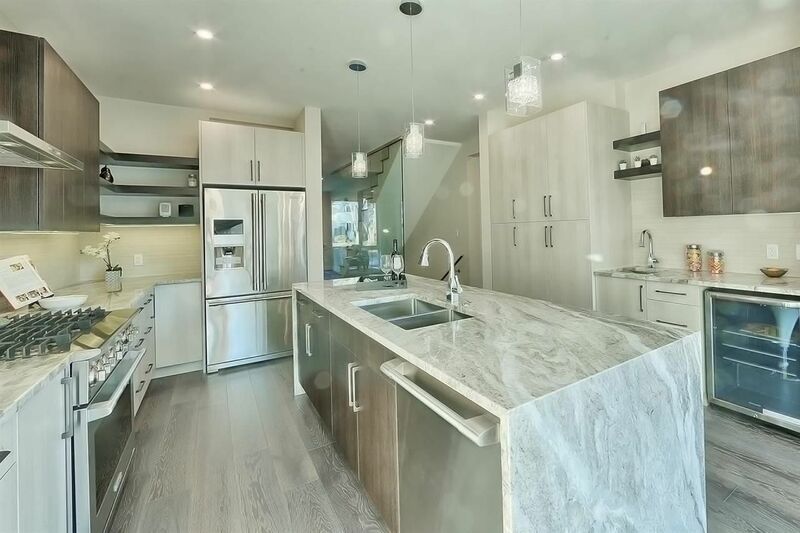 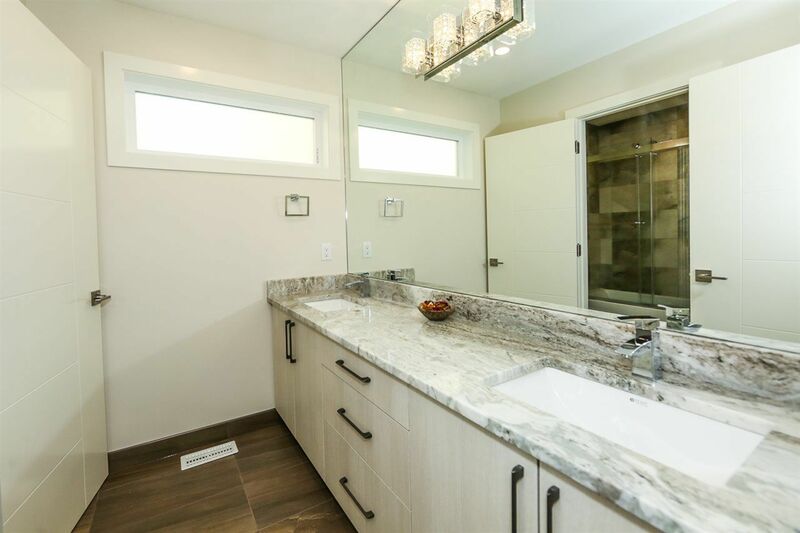 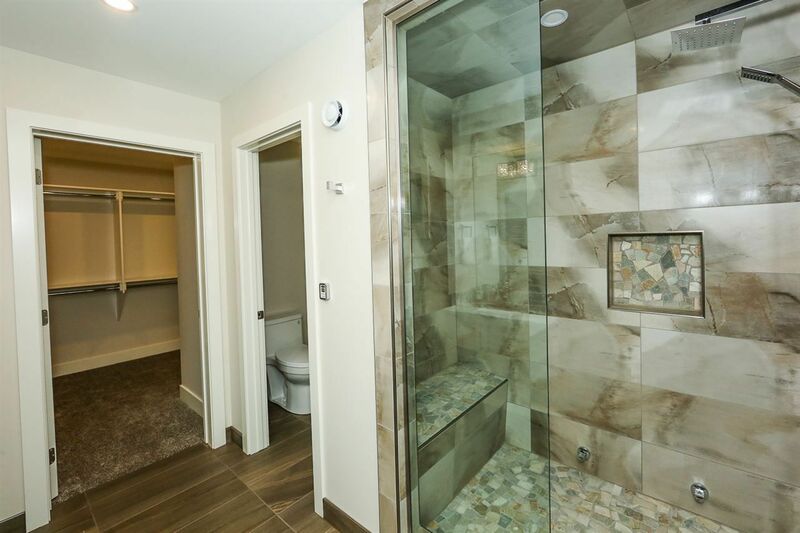 Upstairs you have four large bedrooms including a south facing master suite with walkthrough closet and beautiful 4 piece ensuite with a custom tile steam shower. 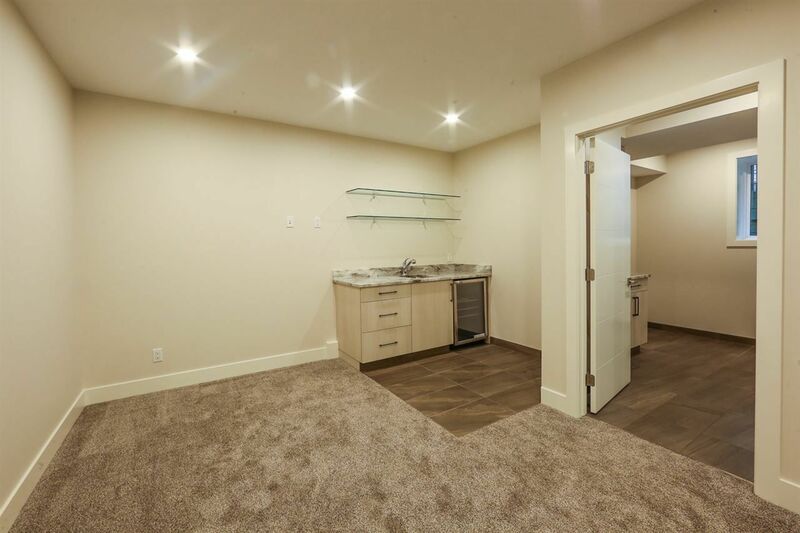 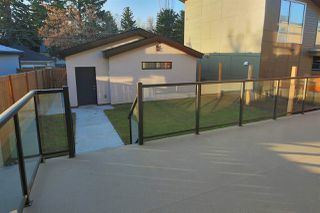 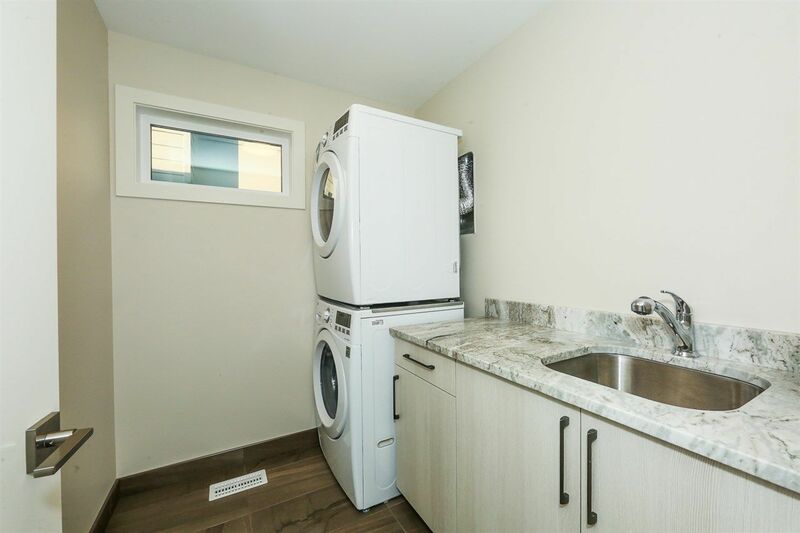 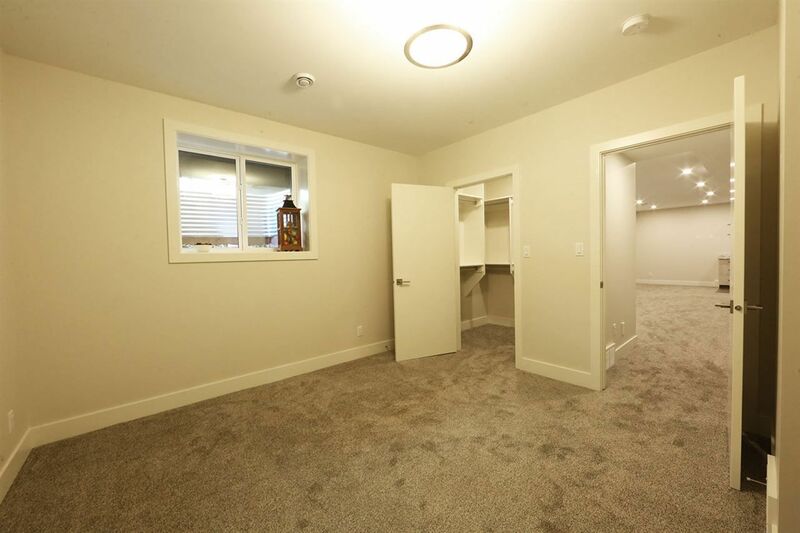 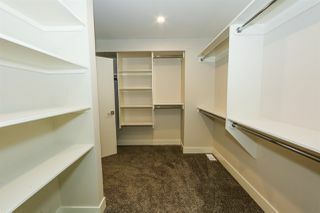 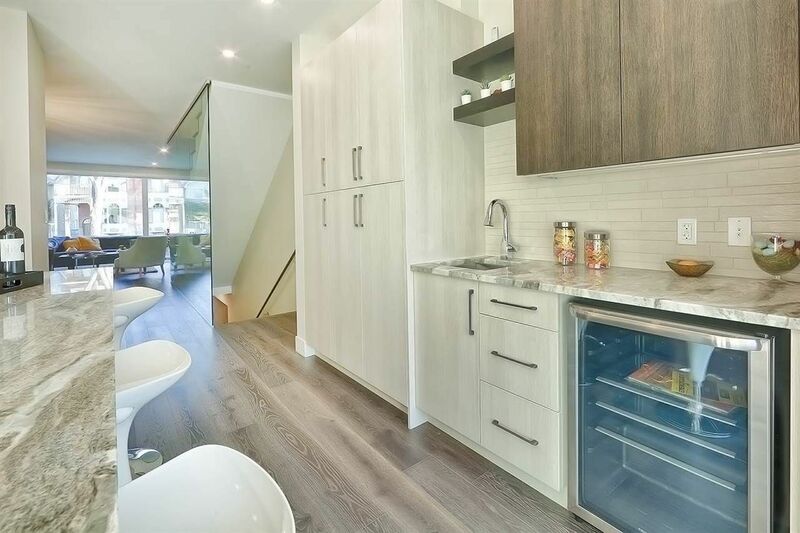 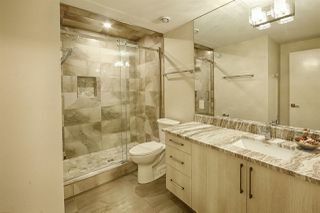 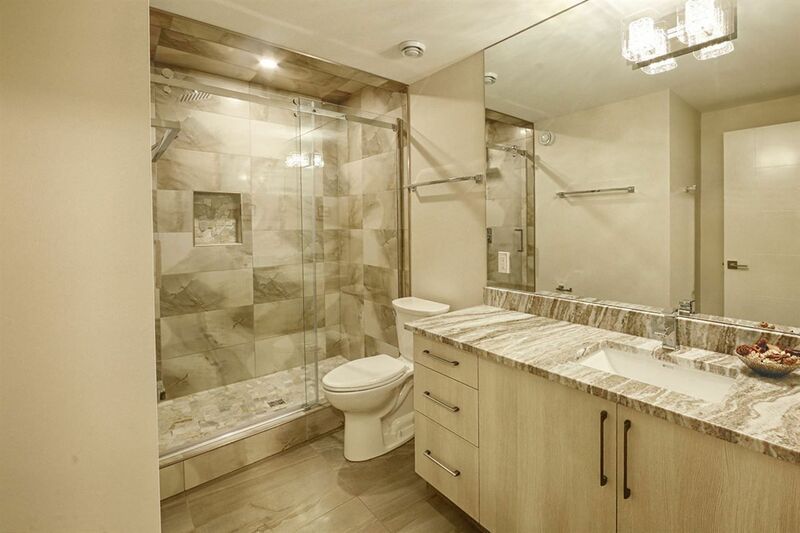 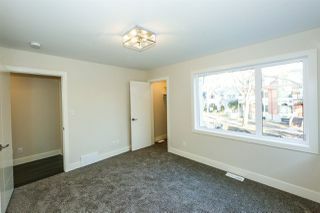 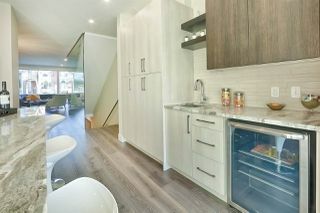 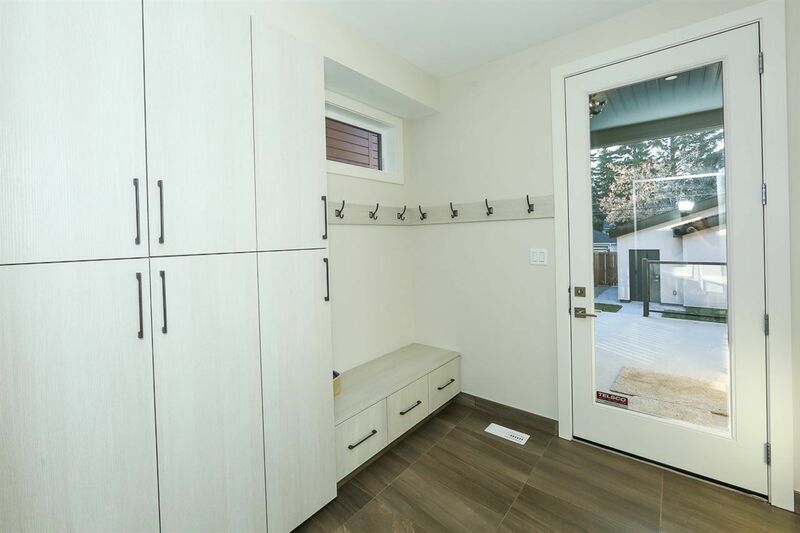 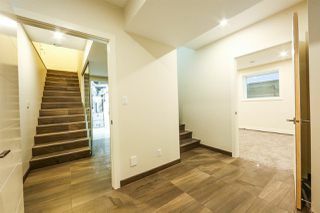 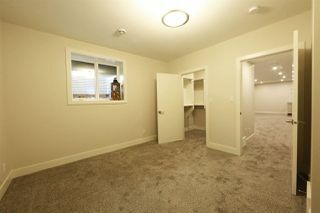 Basement has its own separate entry with laundry, kitchen area, large living space, full bathroom and 1 bedroom. Additional features include central vacuum, AC, on demand hot water. 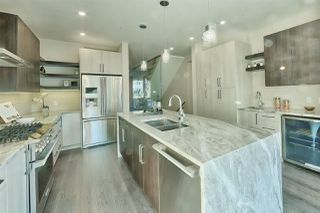 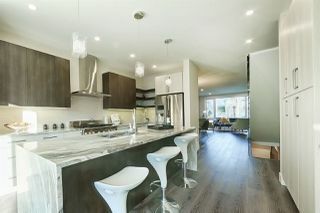 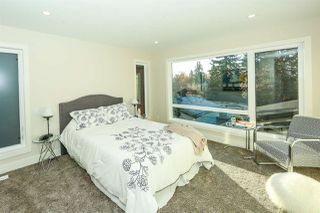 Another beautiful home by A2Z Construction- The way homes should be built.